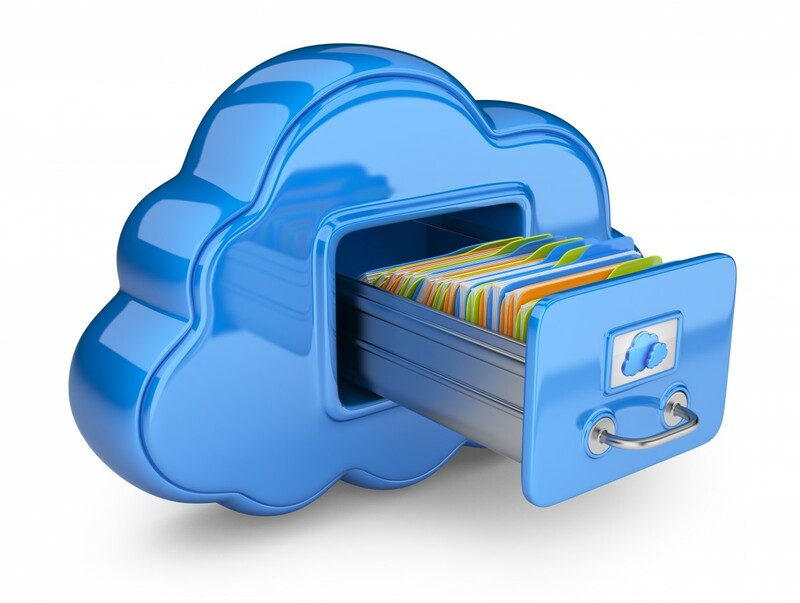 Software as a Service sometimes referred to as “on-demand software” is supplied by DFC International Computing Inc and is a software delivery model in which software and associated data are centrally hosted on the cloud. 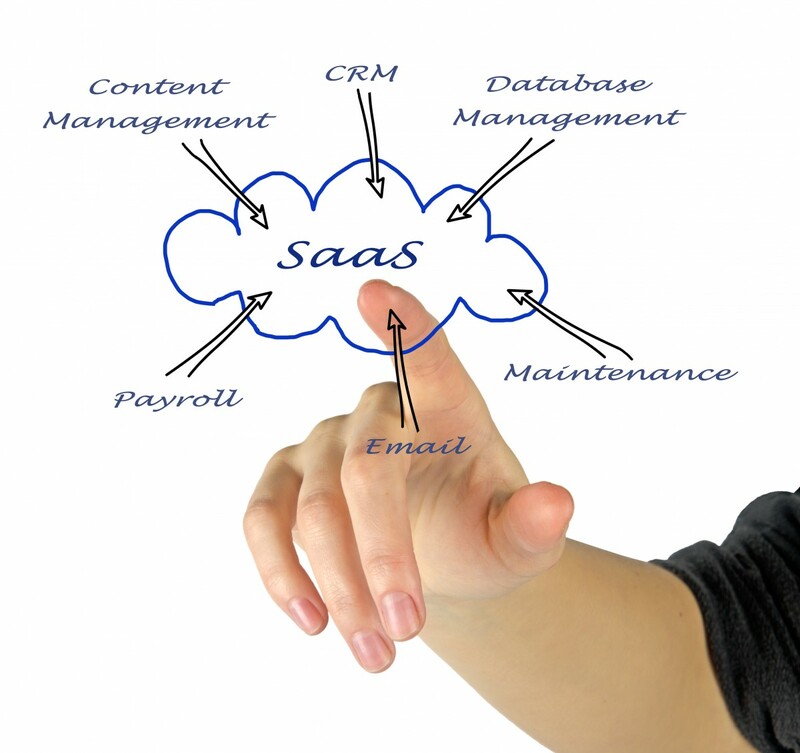 SaaS is typically accessed by users using a thin client via a web browser. 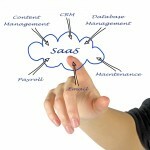 SaaS has become a common delivery model for many business applications, including Office & Messaging software, DBMS software, Management software, CAD software, Development software, Gamification, Virtualization, accounting, collaboration, customer relationship management (CRM), management information systems (MIS), enterprise resource planning (ERP), invoicing, human resource management (HRM), content management (CM) and service desk management.